On April 11, former Planned Parenthood director Abby Johnson traveled to Colorado University to speak to students about Planned Parenthood and abortion. She described how women are continually injured by abortionists today – and some, like Tonya Reaves, are killed. Johnson related that many abortionists who practice today are the same ones who committed back alley abortions when it was illegal. “We didn’t trust them then, in the back allies, but we trust them now?” Johnson questioned. She also explained, “It’s what I didn’t know that led me in the doors of Planned Parenthood.” The abortion giant continually tells women that they need Planned Parenthood, and even that it is practically the only place they can go, but Planned Parenthood clinics are outnumbered over 20 to 1 by federally qualified health centers. And, as Johnson mentions, this doesn’t even include hospitals and county health offices that provide free or low-cost care to low-income women and their families (all without committing abortions). 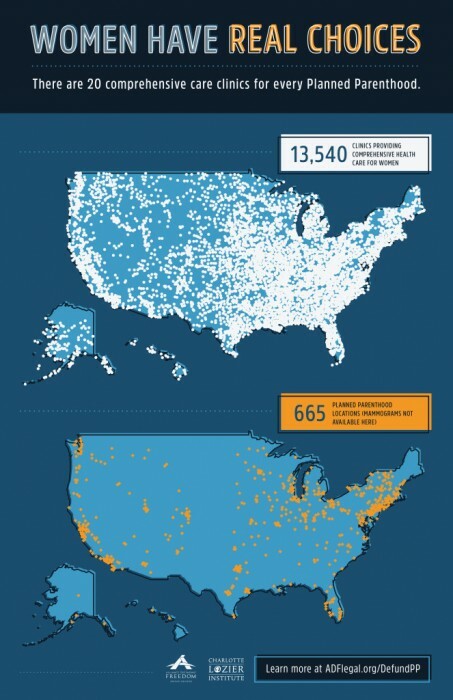 Johnson also discussed how abortion is absolutely not only “3%” of Planned Parenthood’s services. She explained to the CU students how the abortion giant bundles and unbundles its services at will, to craft number reports in a way that most benefits its public image. 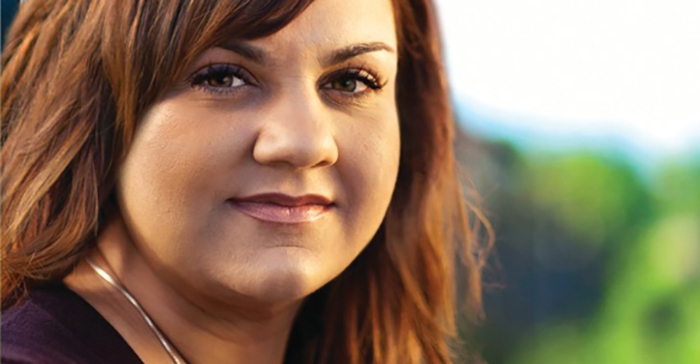 Note: Abby Johnson has authored two books – one about her own experience within the walls of Planned Parenthood, and another that relates the experiences of multiple abortion industry workers. “Unplanned” can be purchased here, and “The Walls are Talking” is available here.